Honor has reportedly collaborated with American skateboard and clothing brand Supreme to launch a limited edition version of its upcoming Honor 10 Lite smartphone in China. Earlier this week, Huawei’s sub-brand Honor confirmed that it will be formally launching the Honor 10 Lite in China at an event in Beijing next week. The “Lite” version of the Honor 10 is set to debut in China on November 21 as the Honor 10 Youth Edition. 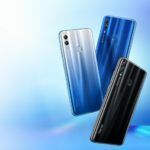 Along with the standard Honor 10 Youth Edition, the company will reportedly launch the Honor 10 Lite Supreme Edition as well. Supreme, in case you aren’t aware, is a skateboard and clothing brand based in New York City. The brand was founded by James Jebbia in 1994. 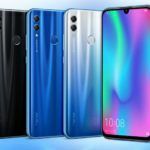 Honor has so far only confirmed the launch of the Honor 10 Youth Edition in China on November 21. However, it is certainly possible that it may officially confirm the existence of the Honor 10 Lite Supreme Edition soon. 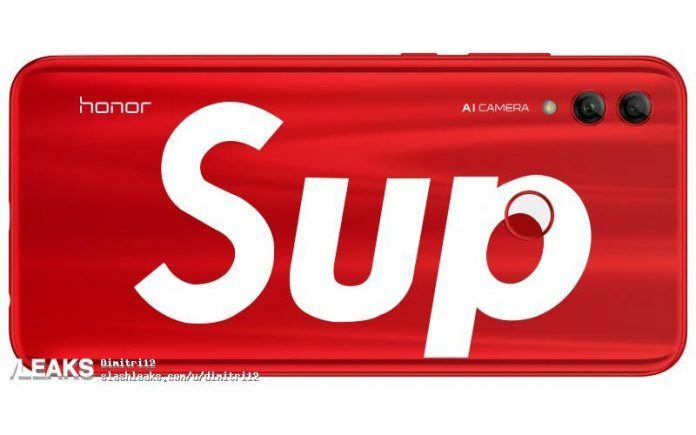 Going by the leaked renders of the Honor 10 Lite Supreme Edition, the limited edition version will come in a bright red shade with the Supreme branding on the back of the handset. 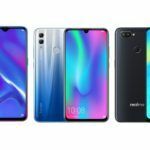 Since the Honor 10 Lite Supreme Edition is expected to be a limited edition version, it is likely to be priced slightly higher than the standard Honor 10 Youth Edition variants in China. In terms of hardware specifications, however, we do not expect the Honor 10 Lite Supreme Edition to be any different compared to the standard variants. The Honor 10 Lite Supreme Edition render reveals a vertically-stacked dual-camera setup at the rear, along with a circular fingerprint sensor. However, the unusually large Supreme branding on the rear panel looks does not look very appealing. Honor’s upcoming mid-range smartphone is rumored to be powered by a 10nm Qualcomm Snapdragon 710 octa-core chipset under the hood. It is expected to take on the Mi 8 Lite, which made its debut in China in September. 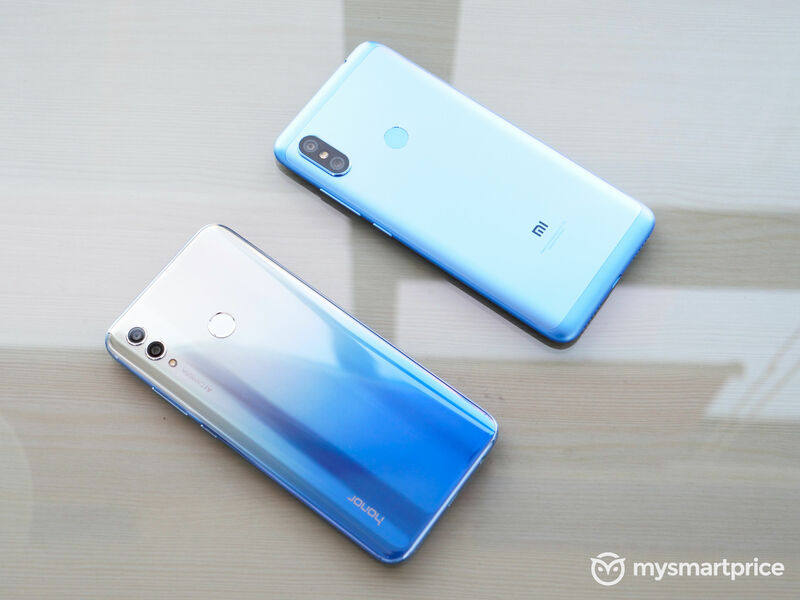 However, the Xiaomi Mi 8 Lite runs on a less powerful Snapdragon 660 AIE processor, which could give the Honor 10 Lite an edge. Qualcomm’s Snapdragon 710 is a 10nm processor that offers a decent improvement in performance as well as efficiency compared to the 14nm Snapdragon 660 AIE chipset. In terms of pricing, rumors suggest the Honor 10 Lite will be priced under the 2,000 yuan (INR 20,750 approx.) mark in China. Whether or not Honor will be launching the Honor 10 Lite in markets outside China, remains to be seen. We expect the Honor 10 Lite to sport a FullView display with a notch at the top and Full HD+ resolution. In the memory department, we expect the handset to be available in multiple configurations with up to 6GB of RAM and 128GB of internal storage. At the rear, Honor 10 Lite will feature AI-powered dual cameras. The resolution of the two sensors, however, has not been revealed yet. 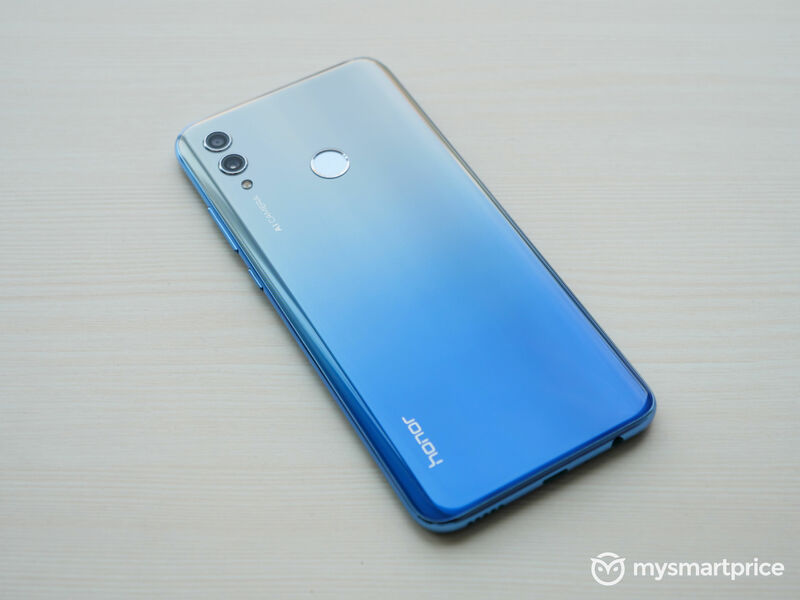 For selfies, the Honor 10 Lite could sport a 24MP AI selfie camera, similar to the company’s flagship Honor 10 (review). In the connectivity department, the Honor 10 Lite is likely to support Wi-Fi 802.11 a/b/g/n/ac dual-band, Bluetooth 5.0 Low Energy, GPS with A-GPS, GLONASS, BeiDou, USB Type-C port, and 4G VoLTE. On the software front, Honor 10 Lite may run on the Android 9 Pie operating system out of the box with Huawei’s latest EMUI 9.0 custom user-interface running on top.